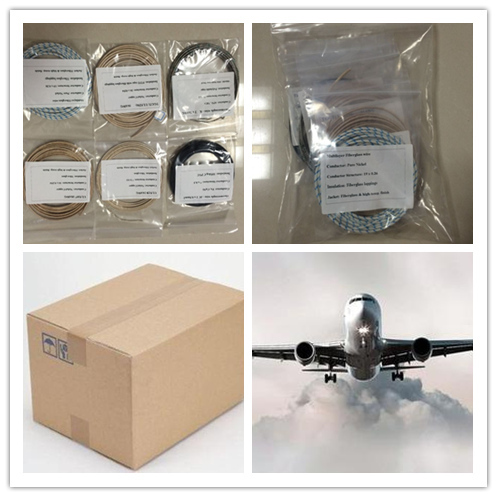 UL approval Extruded FEP PFA PTFE Insulated Teflon Wire bare copper or tinned copper stranded conductor are widely used in electrical home appliance area. Teflon Wires and Cables is one of our most professional offerings. 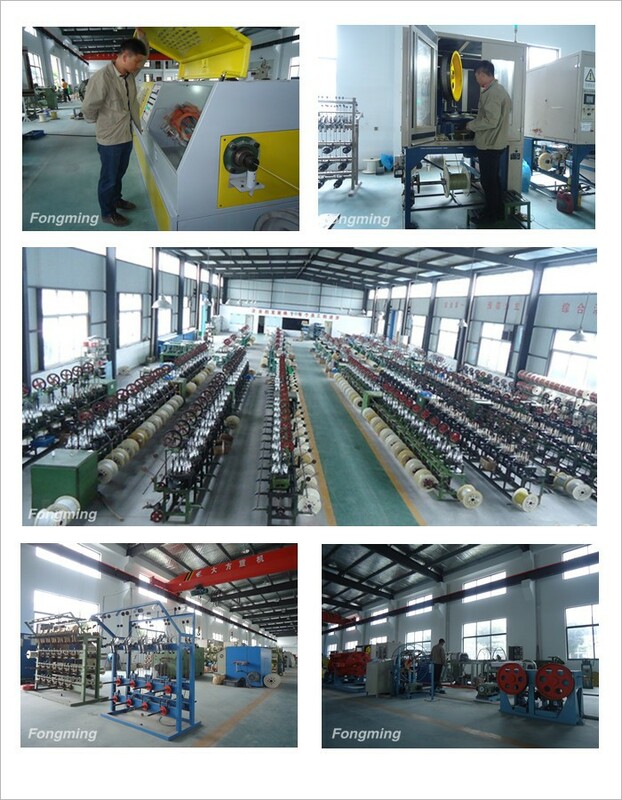 Yangzhou Fongming Cable Factory manufactures a wide range of Teflon Wire and Teflon Cable to meet the specific requirements of our customers` applications. PFA, FEP as well as ETFE Insulations are suitable for a range of high temperature, chemical, electrical and medical applications.FEP, PFA or PTFE extruding insulation is a high performance alternative to standard polyethylene insulation. 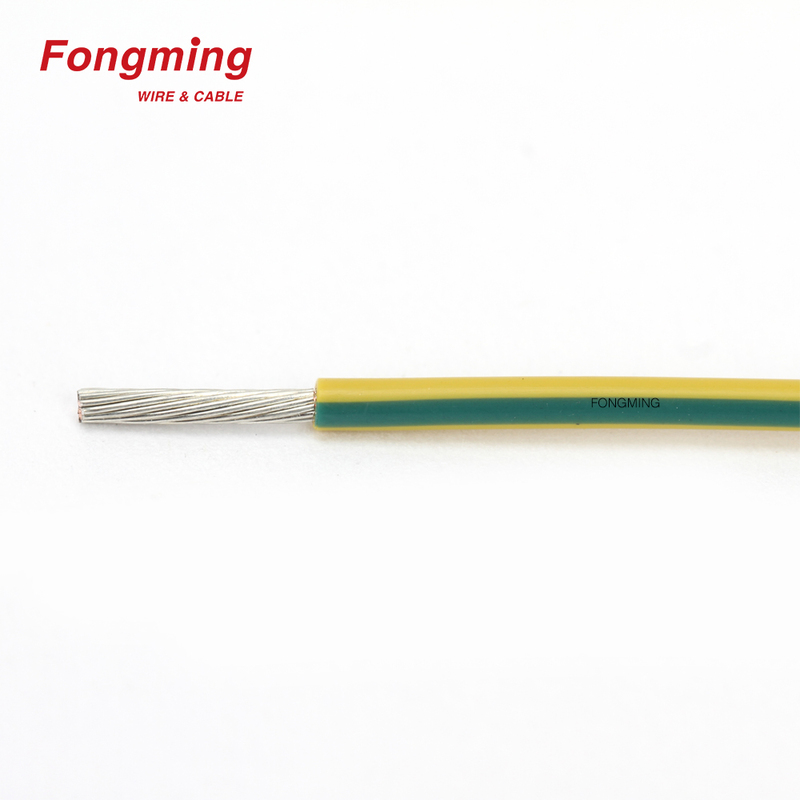 FEP Insulated Cable and FEP Wire are also used in applications involving high temperatures and harsh environments. FEP insulation exhibits is inert in most chemical environments and exhibits excellent resistance to high temperatures. 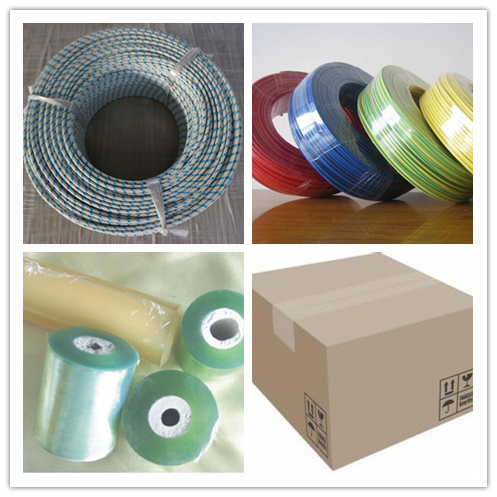 Looking for ideal UL1331 Teflon Insulated Wire Manufacturer & supplier ? We have a wide selection at great prices to help you get creative. 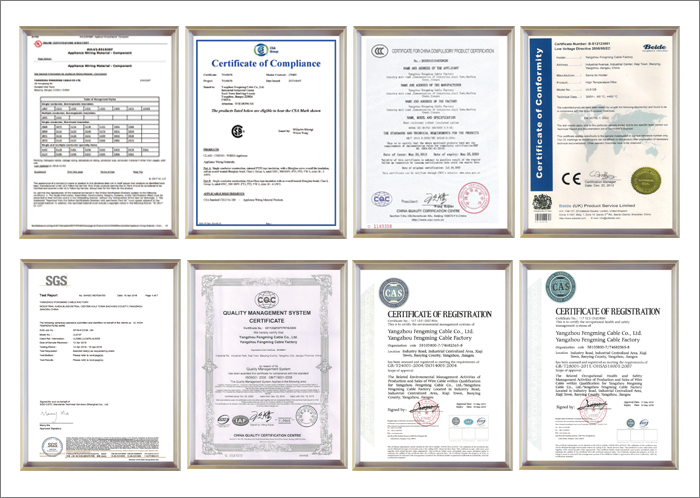 All the Teflon PFA Extruded Wire are quality guaranteed. 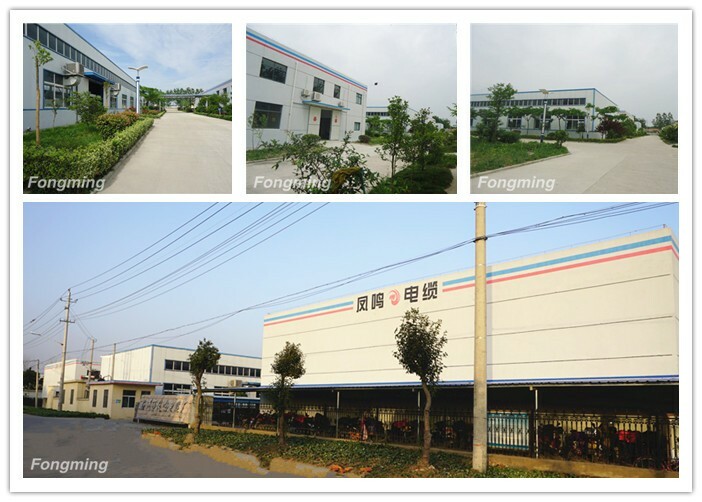 We are China Origin Factory of FEP Insulated Teflon Cables. If you have any question, please feel free to contact us.